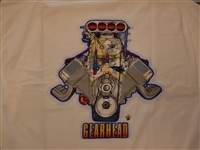 Freedom K69 on a white Tee. 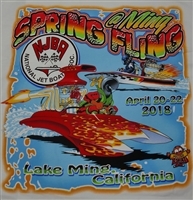 2018 NJBA Season Opener T-Shirt on a Black Tee. 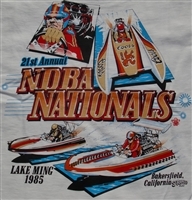 Cool back in the day shirt from the 1985 N.B.B.A. 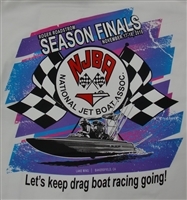 Nationals. 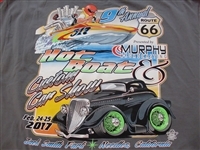 While they last! Tank Tops Only a few left. 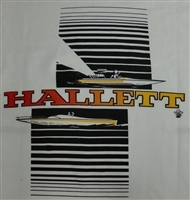 While they last! Only a few left. 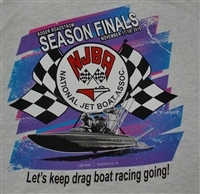 American Drag Boat Association Octoberfest T-shirts on a black shirt. 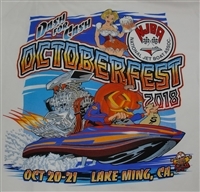 NJBA Octoberfest Dash for Cash Shirts. 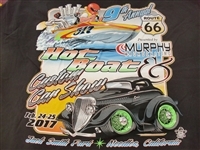 Billy B's Pirate Cove Resort 7th Annual Classic Boat Bash T-Shirts on a Grey Hanes Beefy. 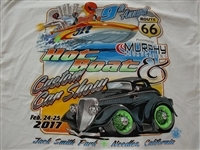 Connolly Marine T-Shirt On a Black T.
2017 Needles Route 66 Hot Boat & Car T-Shirts. 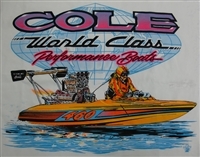 There is nothing like a Blown Big Block! 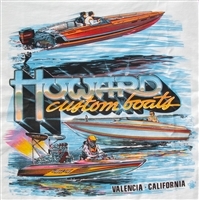 Hondo Custom Boats T-Shirt on a Black T.
Berkeley Jet Pumps on a white Tee. 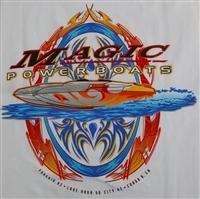 Magic Powerboats on a white T.
Hallett Custom Boats T-Shirt on a white T.
Biesemeyer Custom Boats T-Shirt on a Black Tee. 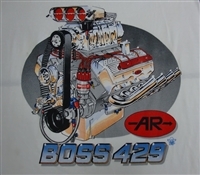 A/R Boss 429 T-Shirt on a white Tee. 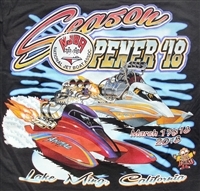 Cole Custom Boats Blown Gas Flatbottom "Spooky" T-Shirt on a white T.
Cole Custom Boats T-Shirt with Pink letters on a white T.
Cole Custom Boats T-Shirt in Black. 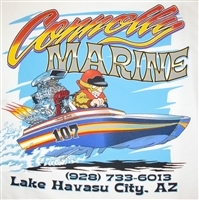 Cole Custom Boats T-Shirt in Blue on a white Tee. 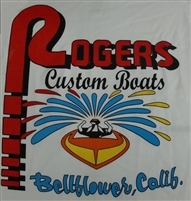 Rogers Custom Boats T-Shirt on a white T.